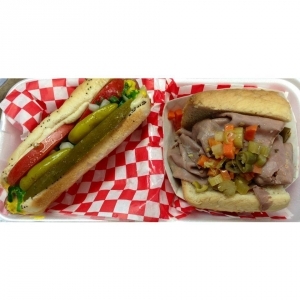 FIND ROY’S CHICAGO DOGS AT THE YARD HERE!!! Your KSFO Morning Show will be making a stop here when Brian gets back from Chicago! We will let you know when we are going!